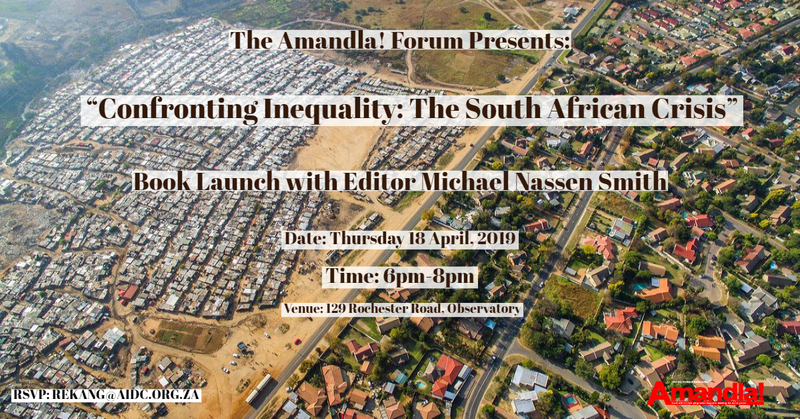 Join us on Thursday, 18 April at 6pm for a discussion with Michael Nassen Smith, editor of the recently released “Confronting Inequality: The South African Crisis” at the Amandla! Forum. South Africa is the most unequal country in the world, with a Gini coefficient of 0.63 in 2015. In terms of wealth, the top percentile households hold 70.9% while the bottom 60% holds a mere 7%. 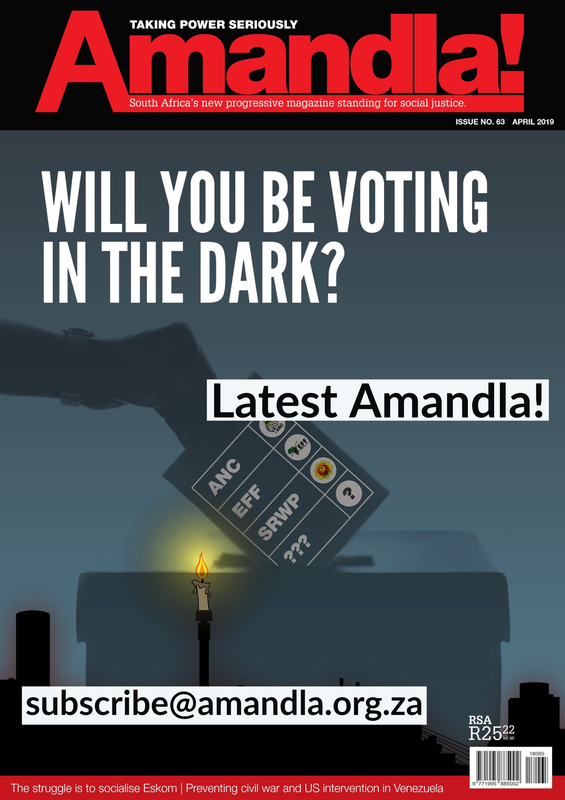 76% of South Africans face an imminent threat of falling below the poverty line, while a minority live in luxury. 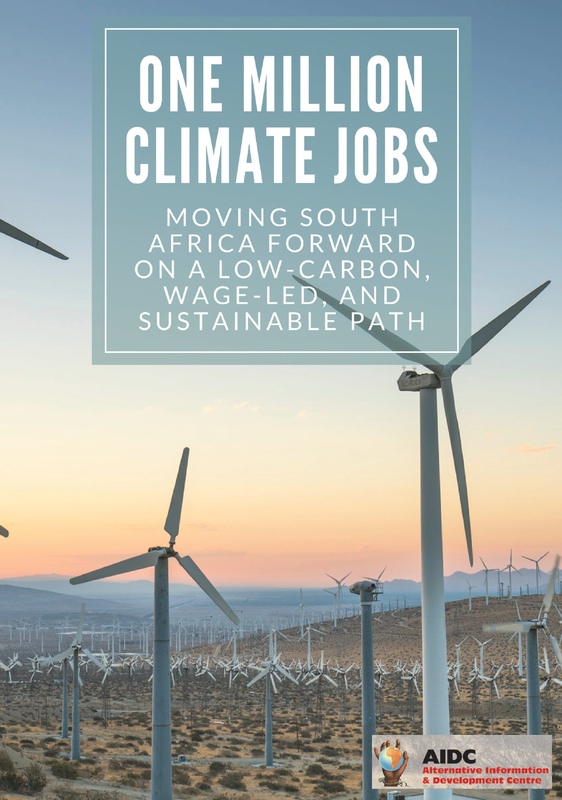 Confronting Inequality collects a series contributions that discuss the nature of South Africa’s inequality problem and the means by which it might be resolved. Please RSVP to rekang@aidc.org.za by 17 April.